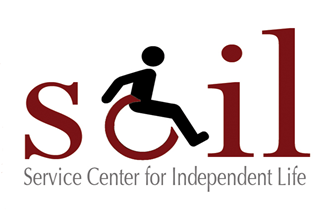 Here is a collection of some of the videos we have recorded at our center! 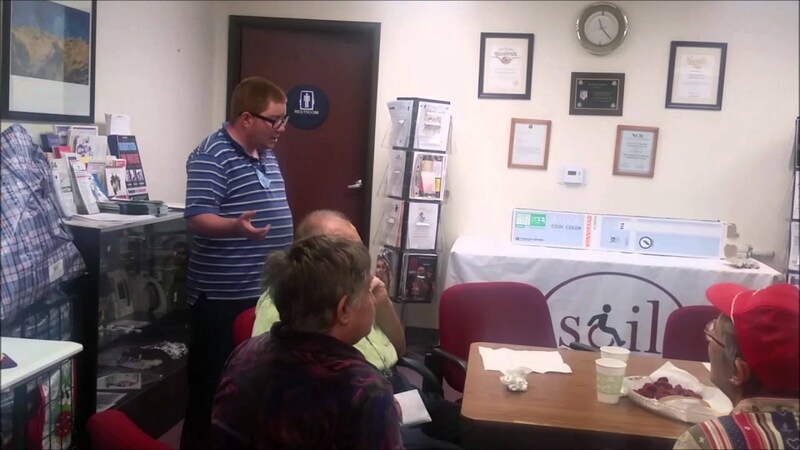 A video demonstrating the use of assistive technology devices by Andrew, our blind volunteer here at Service Center for Independent Life in Claremont, CA. 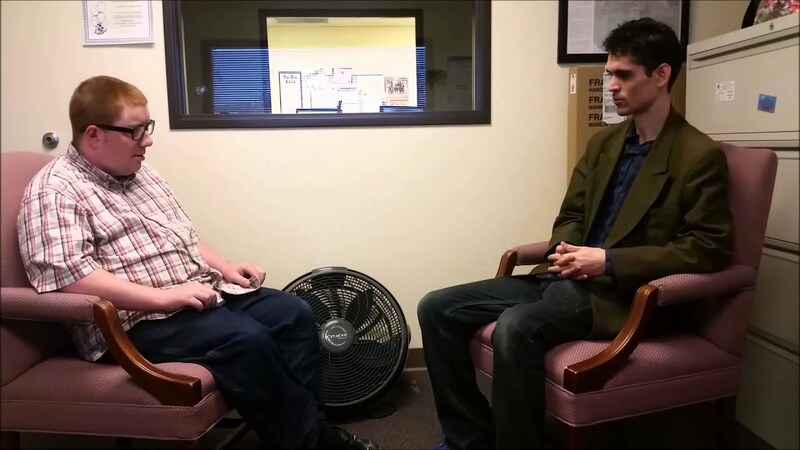 Jermey interviews Arman Khodai, Autism Spectrum Guru and founder of multiple autism support groups! One of our volunteers, Jermey, has autism and did a presentation on autism awareness for our National Federation of the Blind group. When a man who was not disabled parked in a spot for people with disabilities, a group of people came and covered his whole car in sticky notes with a disability symbol on it. When the man came back to his car, the police officer was waiting right there to give him a ticket. 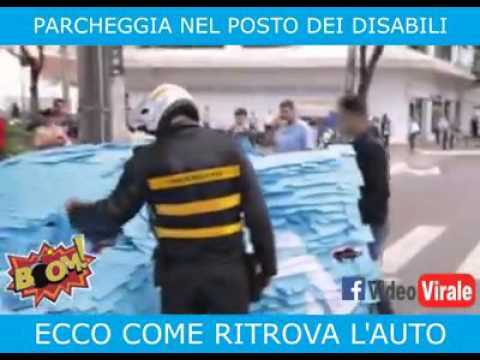 This is what happens in Italy when you illegally park in a Disabled Parking space. Don’t you just Love Italians!!! When you park in disability parking spots in Russia and you are not disabled, a hologram of a person with a disability appears and explains why you should not park there.